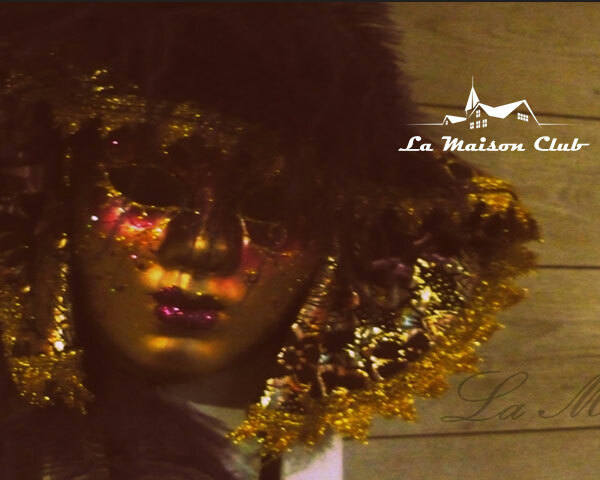 In La Maison Club, we endeavoured to transform this venue into a place where you can relax and fulfil your fantasies. We are a swingers’ club that has glamour, intimacy, sensuality, fantasy and pleasure at it the centre of its vision. Please, ring for a visit or to confirm your attendance for themed or weekend night parties. We are open on public holidays and every Friday and Saturday. However, you must book and once your attendance is confirmed you are on the list of invites for weekend parties or special theme events.